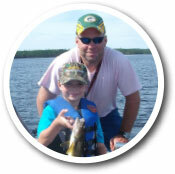 After a fantastic day of fishing, relax and enjoy a swim in the lake or take a quiet paddle boat ride up the shoreline. 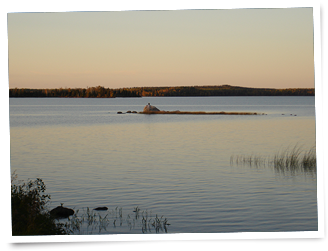 This leisurely activity affords the opportunity to see a wide variety of wildlife including deer, moose, bear, blue heron, bald eagles, beaver, and many species of birds. Or, you can discover the area’s unique history through several waterfront exhibits and a museum filled with interesting artifacts. Finally, your day at Procyk’s in Northwestern Ontario ends with a breathtaking spectacle, a spectacular sunset followed by something that makes us famous…The Northern Lights which dance in the sky and end your day in peace and solice when the conditions permit.